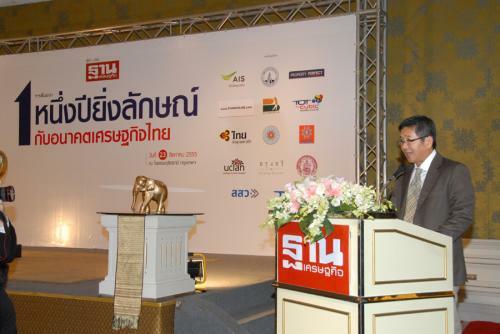 Mr. Kittiratt Na-Ranong, Deputy Prime Minister and Finance Minister, opened the seminar on 1st Year Anniversary of Yingluck and Thailand Economic Future? 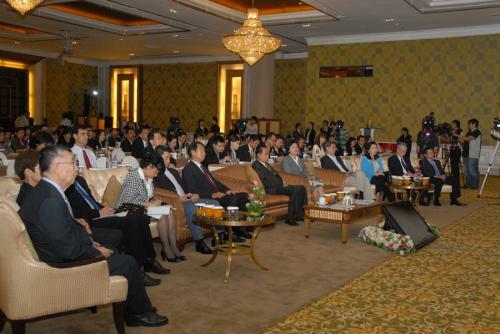 ?� and gave a special speech on the topic of ?? 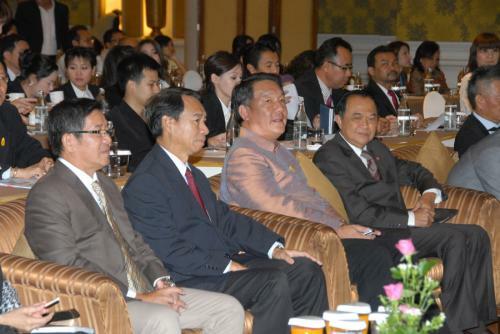 ?Roadmap for the Future of Thailand? 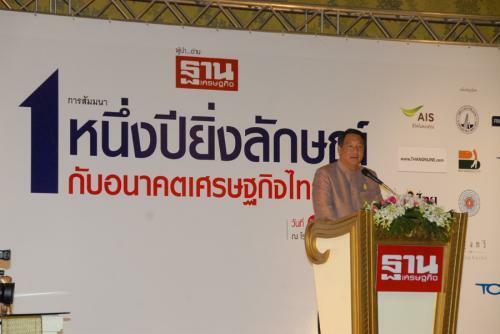 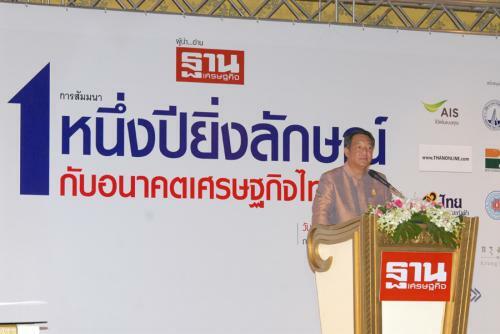 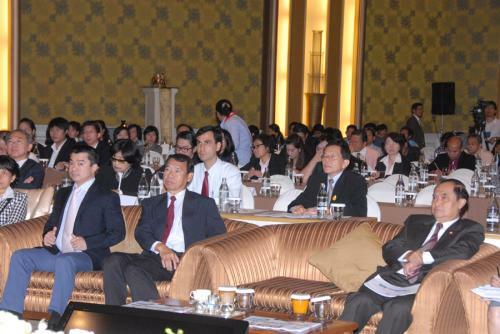 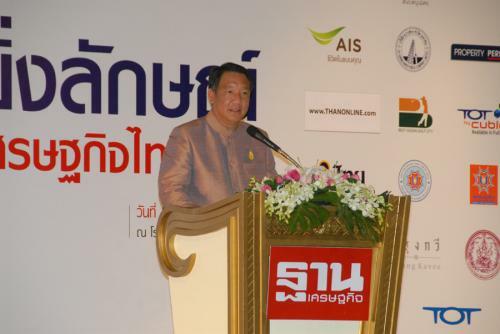 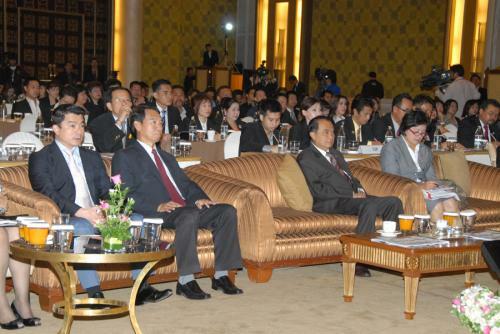 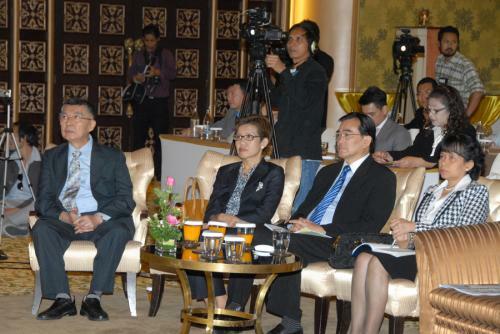 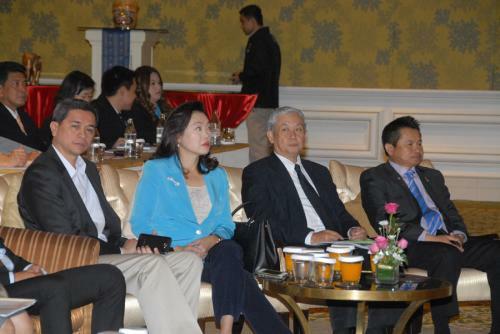 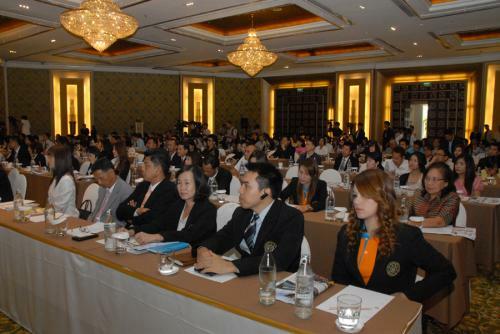 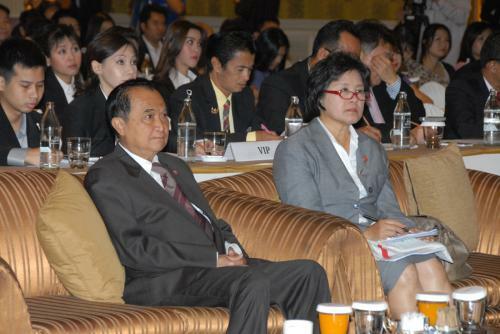 ?� organized by Thansettakit Newspaper, at Napalai Ballroom, Dusit Thani Hotel, August 23 2012.